In the perfect meeting of worlds, Medasin, the king of blissful euphoria links with Connecticut rapper Felly to deliver “At Fault.” It’s no secret that Medasin is a master at all things chill trap, and his “At Fault” proves just that. Sit down and nestle right into the warmth of summer in the newest from the pair made in heaven. 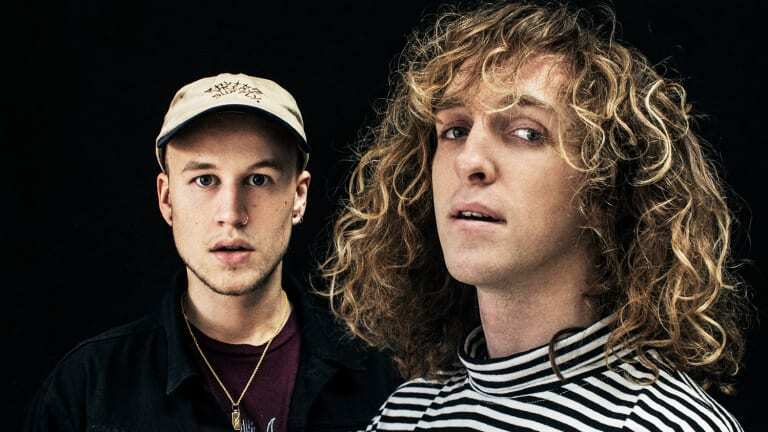 In tandem with their latest track, Medasin and Felly are giving listeners an opportunity of a lifetime – an in to EDC Las Vegas 2019. All you need to do is save their “At Fault” on Spotify for your chance to win one 3-day pass to EDCLV 2019, and a custom “At Fault” skateboard deck. Find more info on how to enter the competition below.